Blurb: The fiercely private Madeleine-Cora Spencer is the last person who should be on a reality TV show, but when she’s shunned by a friend’s new wife because “you can’t trust desperate single women” her pain and humiliation drive her straight to the “Find Your Prince” dating show’s web site. 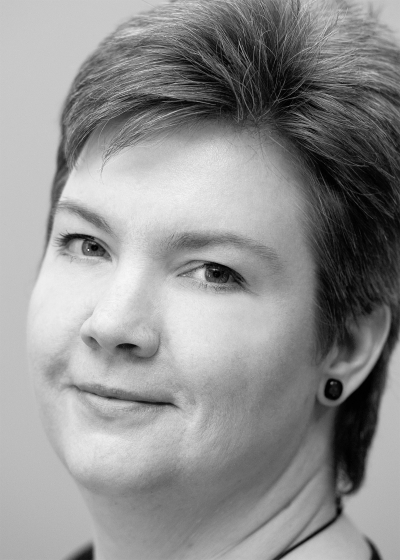 Heather is a natural 1200 wpm speed reader and the author of sixteen self-published novels including the free ebook “Life, Love, and a Polar Bear Tattoo” which has had over 385,000 downloads. She came to writing after careers as a software developer and elementary school computer teacher and has no plans to leave it. In her spare time, she reads, runs, swims, crochets, takes care of her aquarium and her cat Trinity, and plays drums and clarinet. Generally not all at once. I stared at the seven men of my supposed dreams. Of my nightmares, more like, and theirs too judging by their stunned faces. The hotel ballroom’s walls closed in and dizziness shuddered through me. The show’s host said, “What’s wrong, Princess?”, his overdone innocence making it clear: this was no accident. I had to speak, had to take back some semblance of control, but knowing how many eyes and cameras studied my every move and reaction silenced me like a hand over my mouth. My exes exchanged surreptitious glances, no doubt mentally questioning my choices, as I fought to keep my face expressionless. Hearing the words from him made it all too real. An island. Trapped with seven men. Not just any men, but these men. So much history. And cameras hungry for the men to reveal that history, reveal my most intimate secrets. Nowhere to hide. My careful analysis of the real show’s previous seasons to see which strategies worked, the hours I’d spent considering how to get to know my potential princes. Wasted. This bunch of frogs didn’t contain my prince. I’d kissed them all, I should know. I’d regretted signing up for the show a hundred times over the past two months, starting seconds after I’d filled out the application online through tears of rage and humiliation. Meeting new men and letting them learn about me would be hard, I’d known that, but I’d been sure that finding a good man would be worth the pain. But this? All pain, no possible gain. When Greg had told me he loved me on our third date, I’d been more than a little surprised and nowhere near ready to return the sentiment. He hadn’t seemed to mind, but the words had hung over us like a three-syllable cloud of doom, and I’d dumped him a few weeks later because I couldn’t handle knowing he wanted me to hurry up and fall in love so we could get married. I’d almost left our pitifully short relationship off my application, but I’d been afraid he’d end up on the show with me in some horrific coincidence. Well, no coincidence, but here he was. Or maybe not. “I’m leaving, and you can’t stop me.” He headed for the ballroom’s door. Greg’s defiance sputtered and died. And before I knew it, I was in the back of a limo with my ex-boyfriends on the way to twenty-one days of hell. 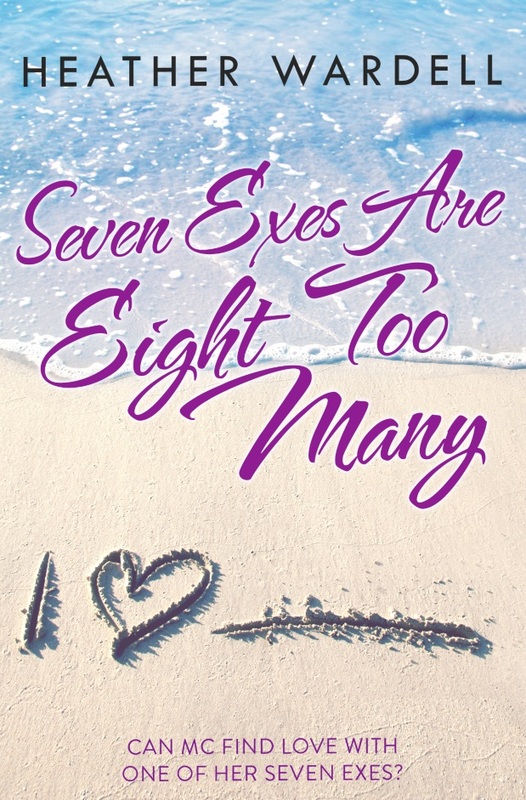 This entry was posted in Chick-Lit, Contemporary, Romance and tagged chick-lit, contemporary-romance, Heather Wardell, Seven Exes are Eight Too Many, Seven Exes series, women's fiction.